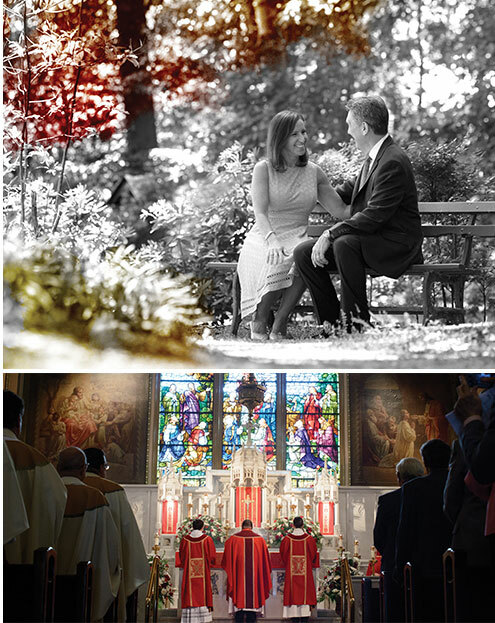 Founded in 1832, St. Charles Borromeo Seminary is the oldest Catholic institution of higher learning in the Archdiocese of Philadelphia. 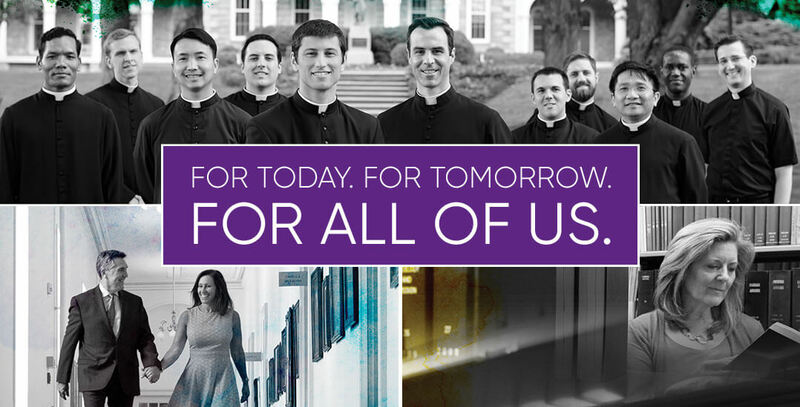 The mission of the seminary is to form servant leaders after the heart of Jesus Christ. These individuals will serve the Church and Her people with distinction in the years ahead, and build a community of faith that will act as your spiritual home. Tuition, room and board for a seminarian working towards his B.A. 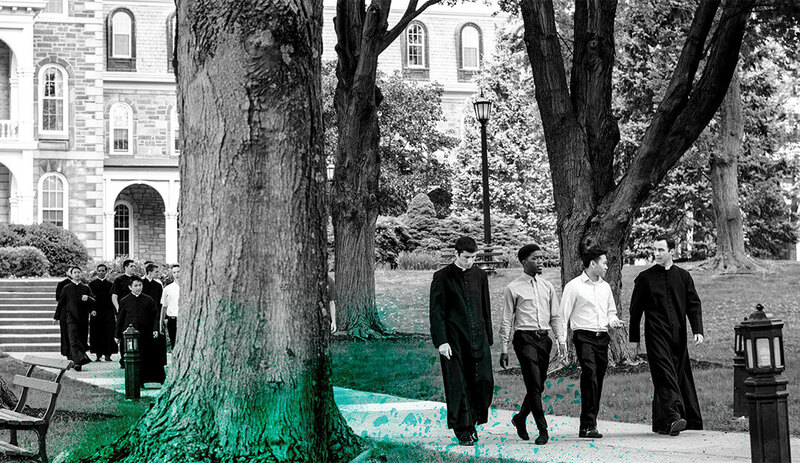 in Philosophy is $34,975 per year; and tuition, room and board for a seminarian working towards his Master of Divinity and Master of Arts degrees is $37,040 per year. The Seminary has produced many excellent theologians and Church leaders, including over 50 SCBS alumni who have gone on to become bishops. St. Charles has partnered with the Haub School of Business at St. Joseph’s University in creating a Servant Leadership Program specifically targeted at future priests.